Some very exciting news has arrived from the Technical Lead of the Android Open Source Project at Google, Jean-Baptiste Queru. 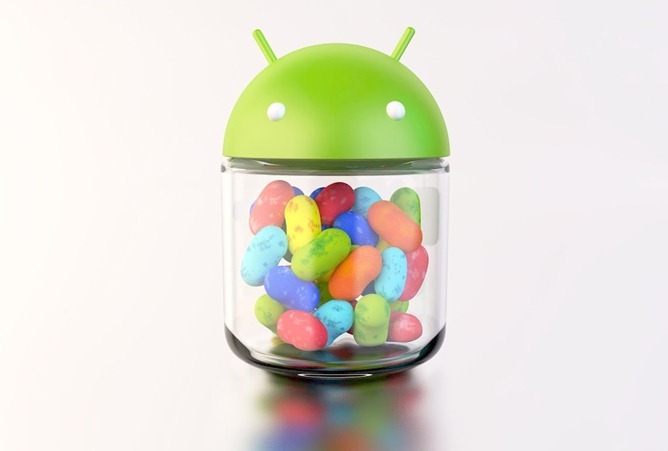 In a Google Groups announcement earlier this week, he revealed that the first-ever experimental device has been added to the AOSP tree—the Sony Xperia S.
This could mean great things for Android as an open source platform. For starters, this marks the first time since the release of the Nexus One that a non-Nexus phone (not many people will use a Xoom as a phone) is supported by AOSP. Additionally, it is the first Sony device to be supported. This is being done in an effort to see if AOSP can live up to its goal of being a modular system that hardware-specific files can easily be added to. The Xperia S was picked as the next target because it’s a current-generation, powerful GSM device with an unlockable bootloader. It should be mentioned, however, that Queru is hesitant to throw the word ‘supported’ around lightly. Despite his trepidation regarding the possibility of bringing fully functional AOSP to the Xperia S, developers have rallied in support of the experiment and are offering to help. When considering the success of the CyanogenMod 10 build for the device, a working direct AOSP build seems highly likely. This is a great chance for developers to get involved with the official AOSP building process and to see how Google will approach it on this non-Nexus device. If you fit the bill and want to help out, you can find the original post in the Android Building Google Group.